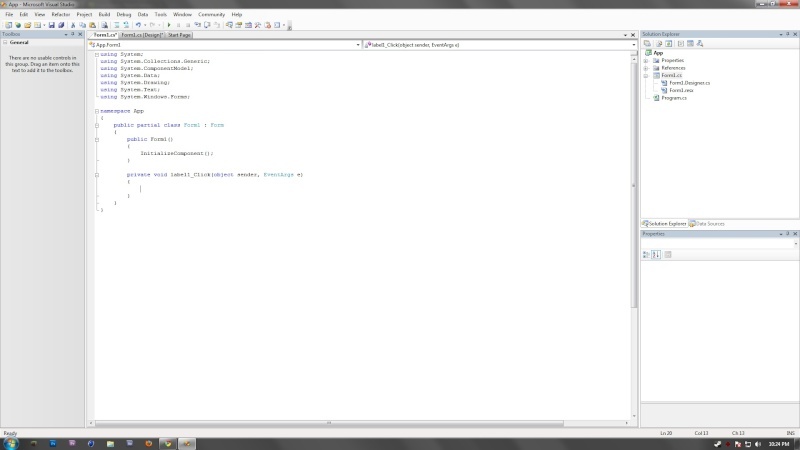 I have began starting to "code" using Visual Basic 2005. I also bought two books, Microsoft Visual Basic.Net Step By Step and Visual C# 2005 Step By Step. Learn Binary, and you'll become a an insanely good hacker.